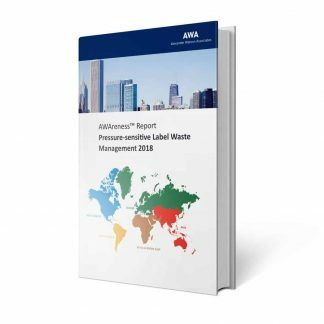 What’s driving the costs? 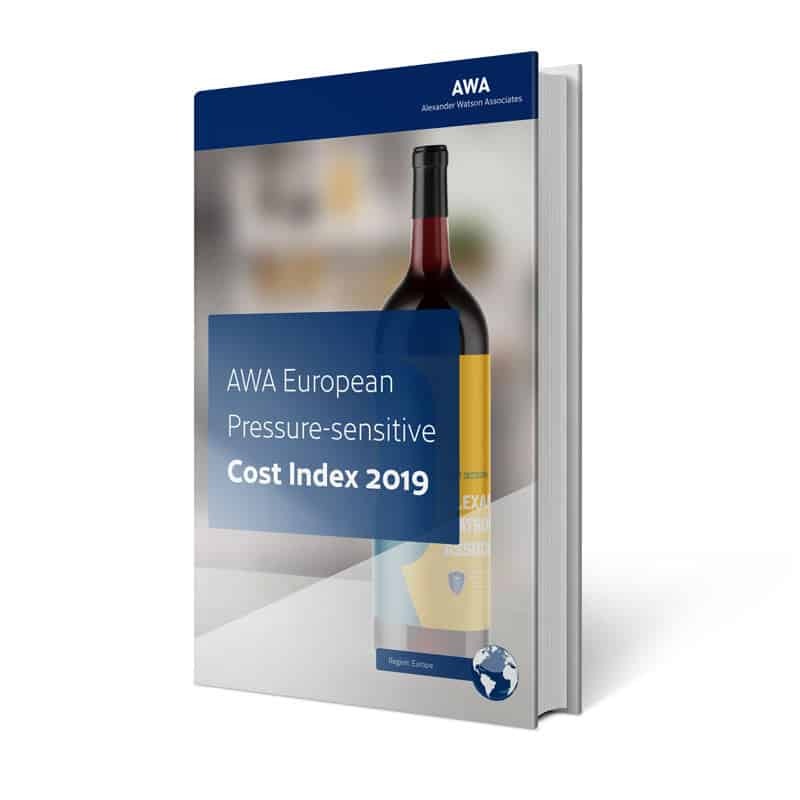 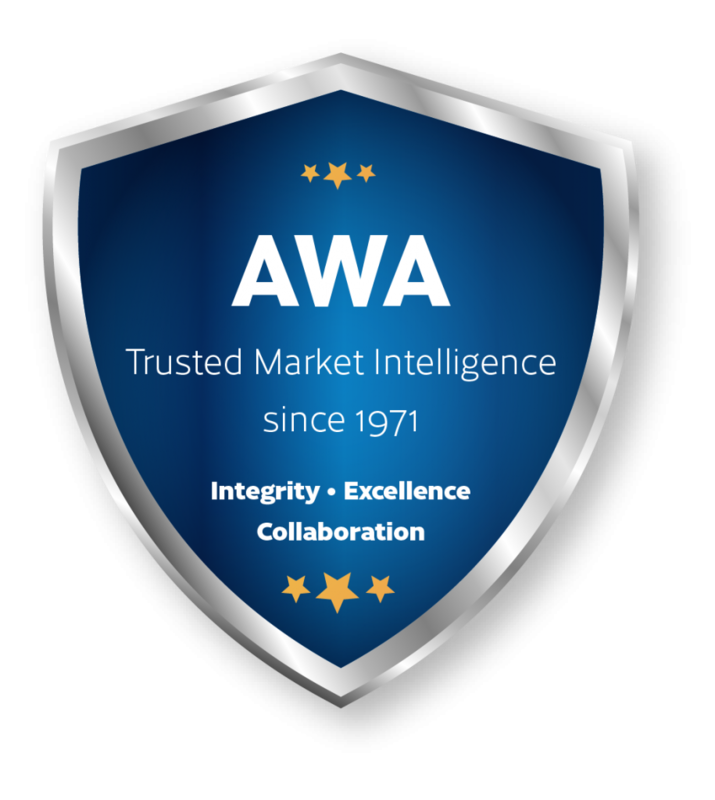 The AWA European Pressure-sensitive Industry Cost Index 2019 is an update on the cost indices of the most commonly used materials in pressure-sensitive label constructions. 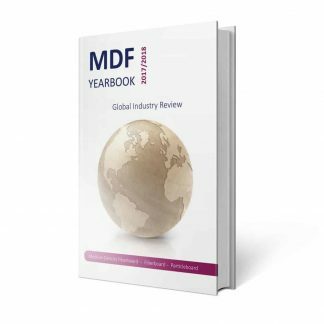 It provides context and history to the cost inflation and deflation and gives a deep understanding of the underlying trends in key material costs of raw materials and converted products. 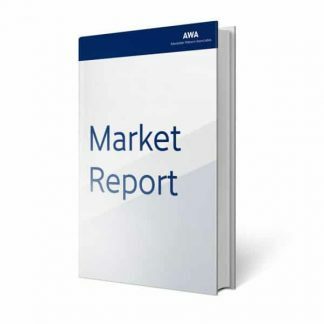 It also analyzes the key drivers behind the cost changes. 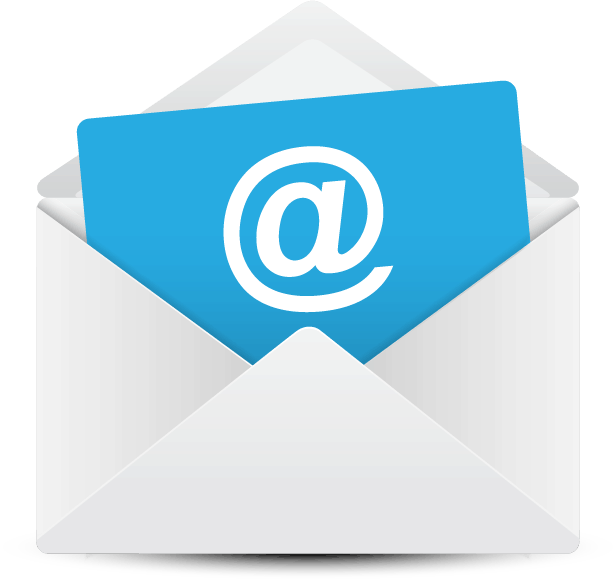 You can purchase an annual subscription to 4 quarterly updates that you’ll receive as PDF and Excel-Files.